Match Mourinho - Test yourself against José in RT's exclusive World Cup 2018 predictions playoff! Legendary football manager José Mourinho has teamed up with RT to exclusively share his World Cup Russia 2018 predictions and wants you to match his picks for how the entire tournament will play out. We’re keeping the endgame under wraps for the moment but, for now, RT is calling on all fans to test their own World Cup wisdom against one of the best football brains on the planet in RT’s guest host. First, click here to visit our especially dedicated website to take a look at the World Cup 2018 groups - and pick who you think will finish first and second place in each, thus advancing to the knockout phase. Then all you have to do is visit RT Sport’s Facebook page - we’ve pinned the link high so you can’t miss it - and comment on our post of this article with your full predictions for who will progress from each group. 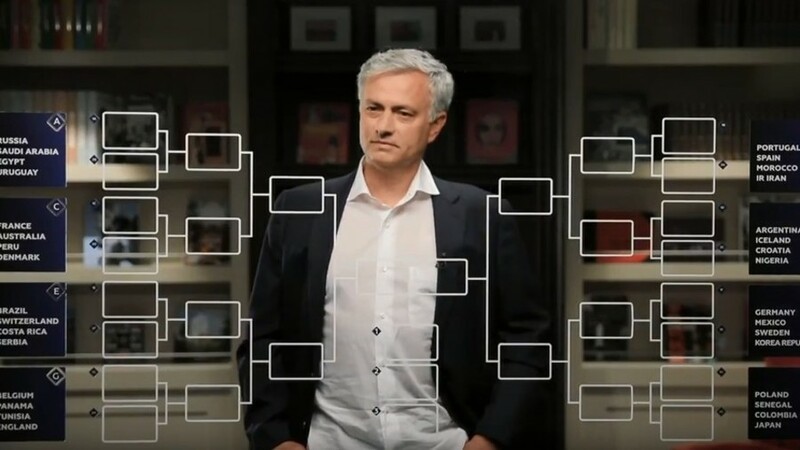 Follow José’s predictions, which will be revealed group-by-group starting from Group A from 10am Moscow time (MSK) Wednesday June 6 and staggered over each subsequent hour with the final Group H predictions being released at 5pm, followed by a full reveal video. The second round of predictions will open at 5pm Wednesday and run through to Tuesday June 12. Easy, you say? Well, even two-time Champions League winner José had to summon every ounce of his managerial prowess to pull him through the more testing takes. You’ve got to be in it to win. But what’s in it for the winners? Those able to match Mourinho in correctly picking each pair will receive a special prize from the ‘Special One’. So, think you can tackle Mourinho’s match predicting talents? Think you can score a victory over the clairvoyant coach? Fancy yourself able to foresee future results? 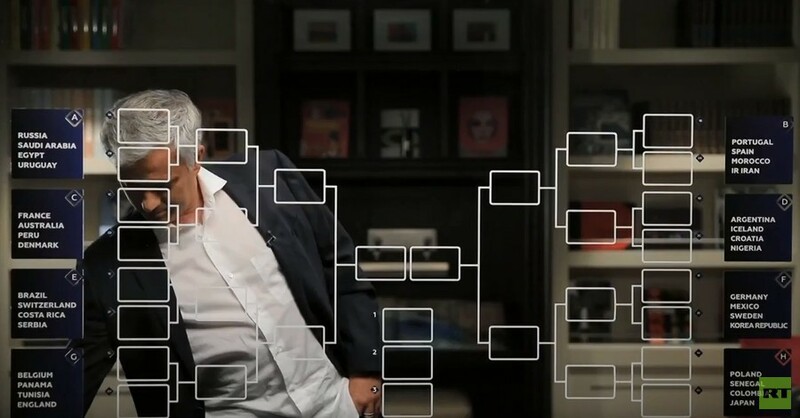 Then join José and RT in our World Cup 2018 predictions.